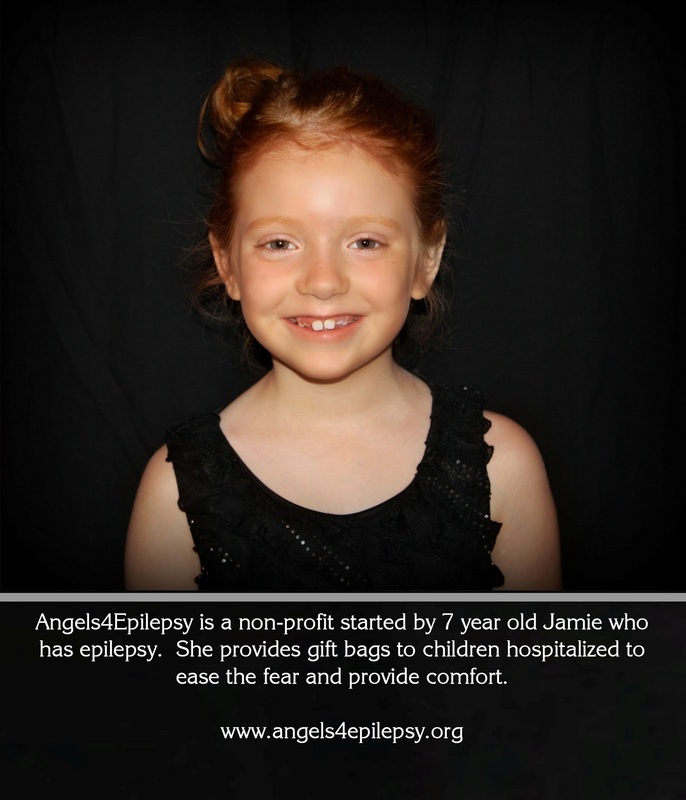 Angels4Epilepsy: Purple Day: What Will You Do? Purple Day: What Will You Do? 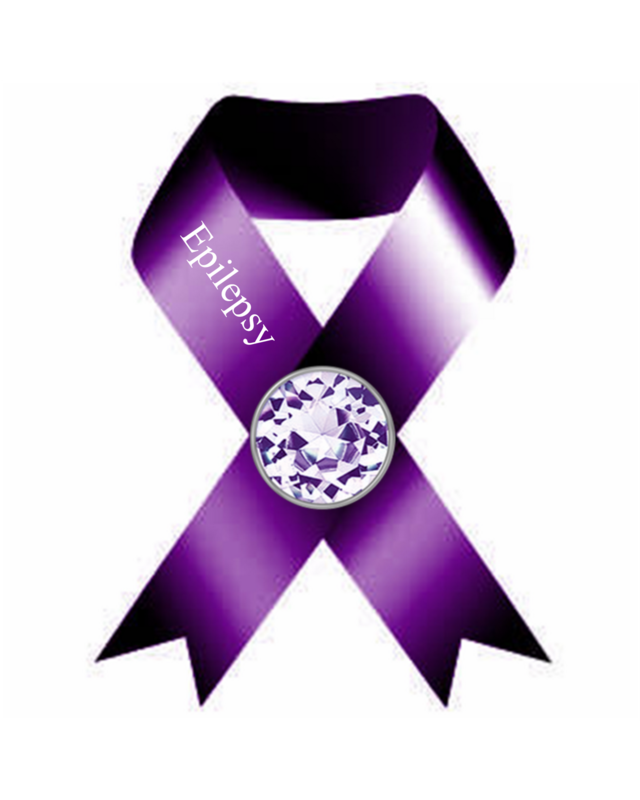 Tomorrow is Purple Day which is a day to raise awareness and support all the people with epilepsy both alive and passed on. Purple Day is significant in that people are asked to wear purple .. isn't that easy? There are many events going on throughout the world in celebration of this day. Epilepsy is a disease that afflicts more people than you probably realize. I never knew until my then five year old was diagnosed with it two, almost three year's ago. It's a terrifying disease in that one has seizures which can be controlled and in many cases, not controlled. Epilepsy even kills which is an even lesser known fact about it. Seizures are the culprit but they really don't know why it happens but SUDEP is real and many children and adults have lost their lives to it. This Saturday, please join in and wear purple and tell someone about why you are wearing purple. My seven year old daughter, founder of Angels4Epilepsy.org, is delivering purple Pillow Pets to the local children's hospitals for any child currently hospitalized but mostly to support any child enduring testing or other procedure related to epilepsy. We are also delivering small bags to drop off at the Ronald McDonald House for parents who are enduring a hospitalized child. Check out the Anita Kaufman Foundation and learn more about epilepsy and Purple Day.